Indonesia is well known for beautifully patterned Batik, Songket and Ikat fabrics. Dyes made from roots and leaves, colour cotton and silk fibers to produce traditional fabrics for clothing. As one of well-known traditional Batik and Ikat fabrics in Indonesia, Pekalongan Batik has its special ethnic motif and color. This weaving fabric workshop produces weaving products, such as; weaving sarong, ikat weaving, weaving fabrics, and other fabric products. Besides on that, this workshop also provides ikat and batik clothes for men and women. Those products are ready in various colors and motifs. The color of the products are made of natural sources such as leaves, woods and etc. Each motif has it’s own story and function for tradition event. 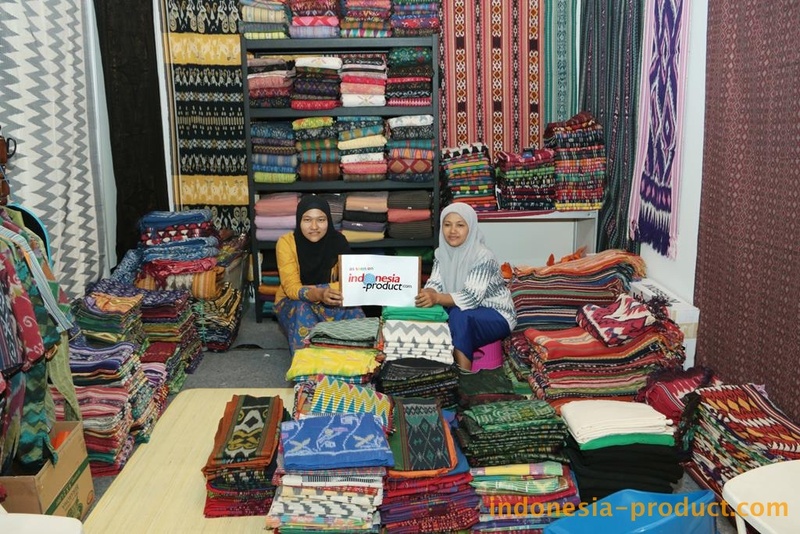 Interesting in Indonesian weaving products?